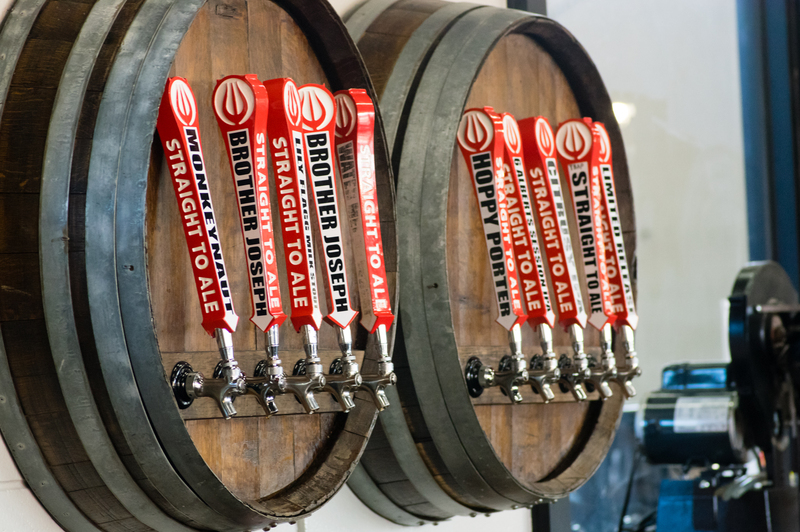 It&apos;s been less than six years since Alabama&apos;s Brewery Modernization Act legalized taprooms at craft breweries in this state, and the craft brew business in Huntsville has been booming. 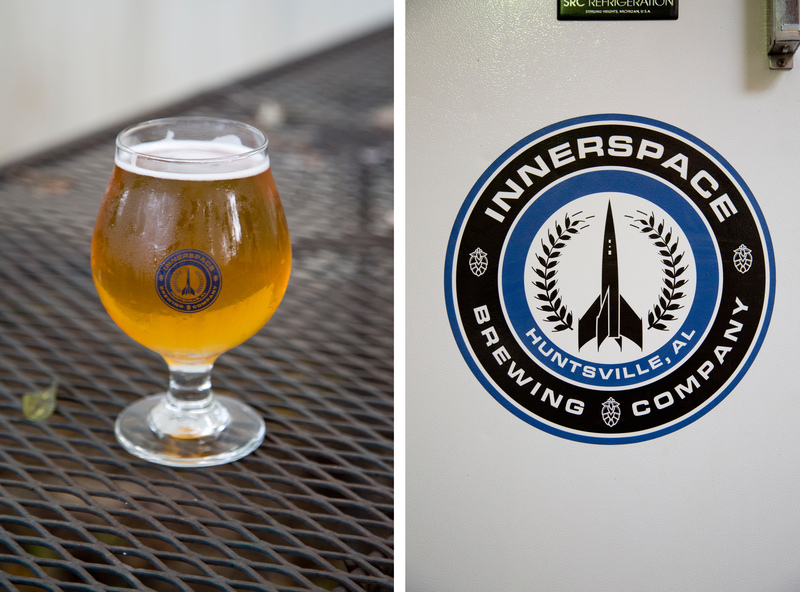 With dozens of unique beers only available in Huntsville or the region, fans of malt fermentation have a lot to taste in Huntsville. 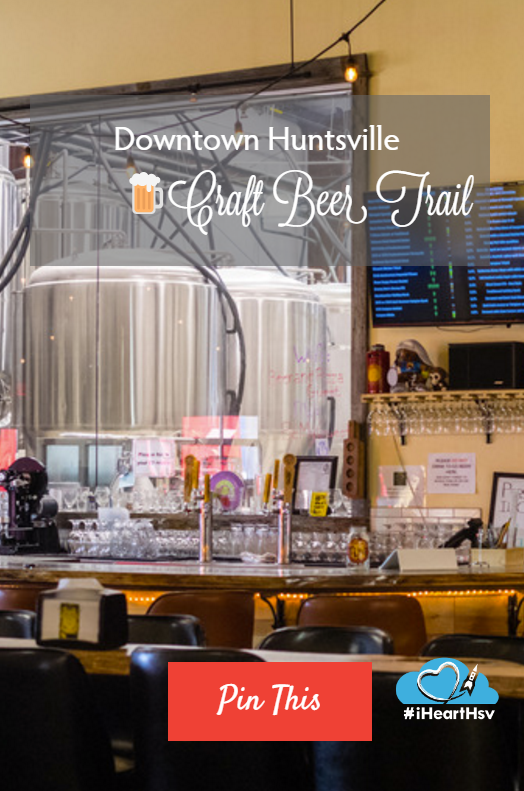 The Downtown Huntsville Craft Beer Trail, organized by Downtown Huntsville, Inc., is your guide to the finding those flavors. Your first stop should be the Huntsville/Madison County Visitor Center to pick up a passport with a list and map of all the locations on the trail. 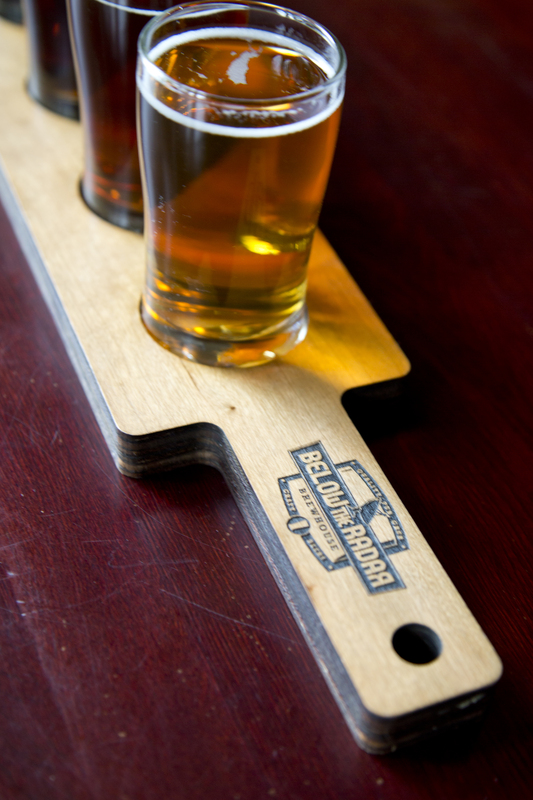 Get your passport stamped at all 7 locations, and you get a free bottle opener! 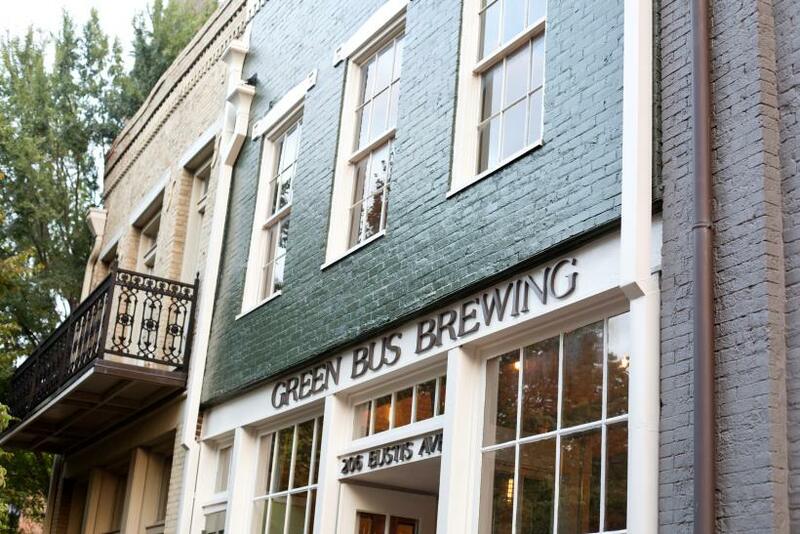 Brewery taproom in northwest downtown at 109 Maple Avenue. 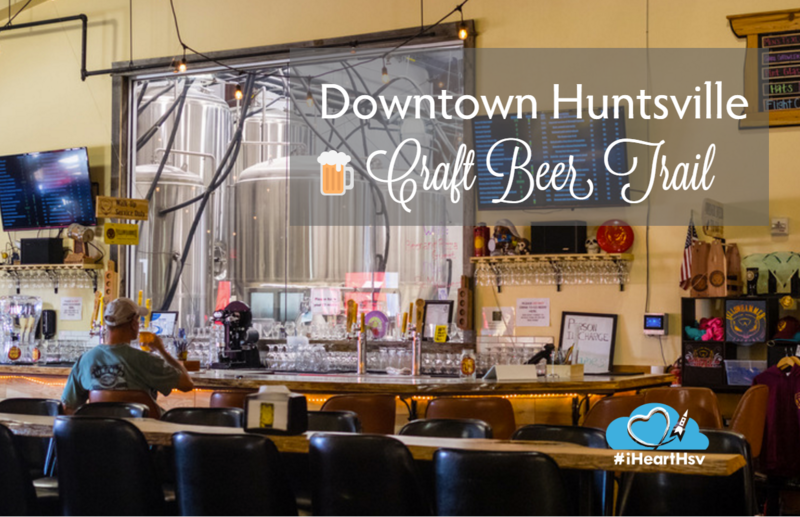 Taproom and restaurant featuring local food in the heart of downtown at 220 Holmes Avenue. 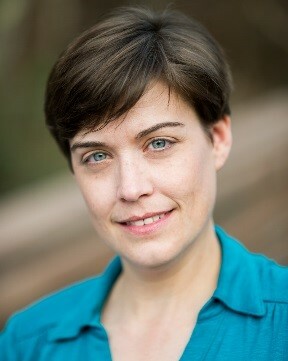 Located in the heart of downtown at 206 Eustis Avenue. The first of three breweries in a row at the Campus No. 805 – a renovated, art deco, 1950s middle school just west of the heart of downtown – Salty Nut offers regular and seasonal brews at 2406 Clinton Avenue West. Also at Campus No. 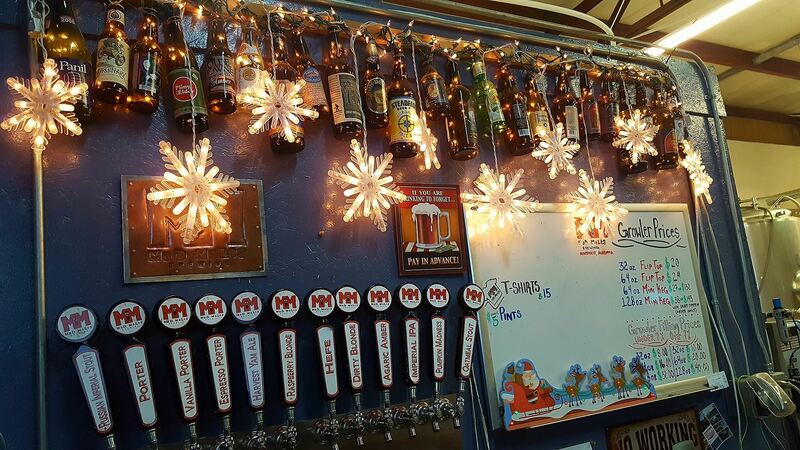 805, offers tasty beers along with Earth & Stone Wood Fired Pizza at 2400 Clinton Avenue West. Follow the smell of the wood ovens. 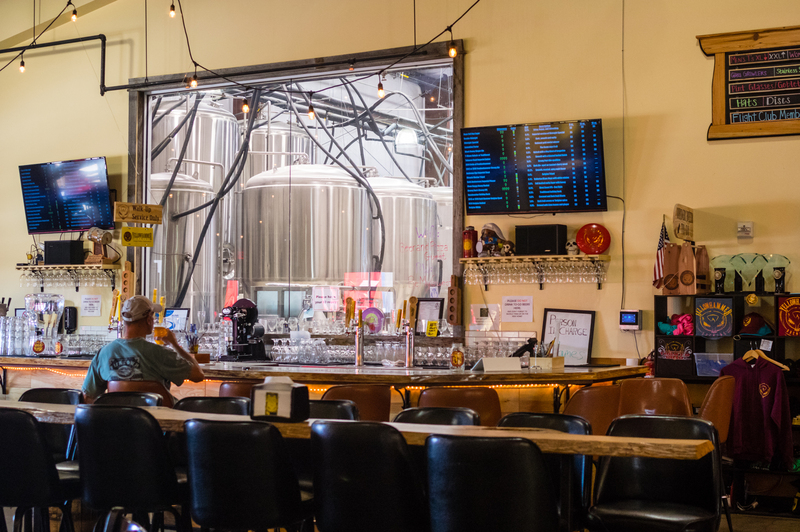 With names that tap into Huntsville&apos;s history, at this taproom you can even eat & drink next to the big, shiny brew tanks. In the Campus No. 805 complex at 2620 Clinton Avenue. 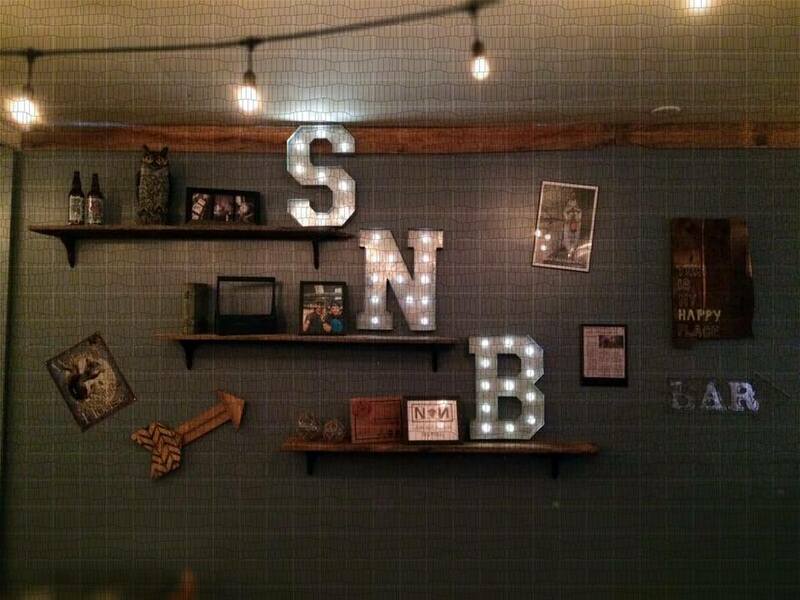 Huntsville&apos;s newest brewery is officially open! Check them out on "Brewer&apos;s Row" near Campus No. 805, and don&apos;t forget to bring your moon boots. Address: 2414 Clinton Ave.
Keep it safe and designate a driver while you enjoy some of the best of Huntsville&apos;s craft brew scene!